This entry was posted in Curriculum, Education and tagged curriculum, preschool, science on October 30, 2016 by Katrina Selawsky. We recently celebrated our fourth annual Food Day Festival here at Learning Circle Preschool with a fantastic group of volunteers, engaged children, and visitors from the community. Children spent the morning on our playground cleaning out garden beds and planting garlic, printing with fruits and vegetables, investigating and documenting observations of a variety of heirloom squash and other plants, snapping beans, exploring rainbow chard, reading books about gardens and harvesting and more. There was tremendous interest among both children and adults in composting. We have our new compost container in position, and we’ve already begun to collect “good garbage” for the compost in every classroom! We hear that families are starting to compost at home too. 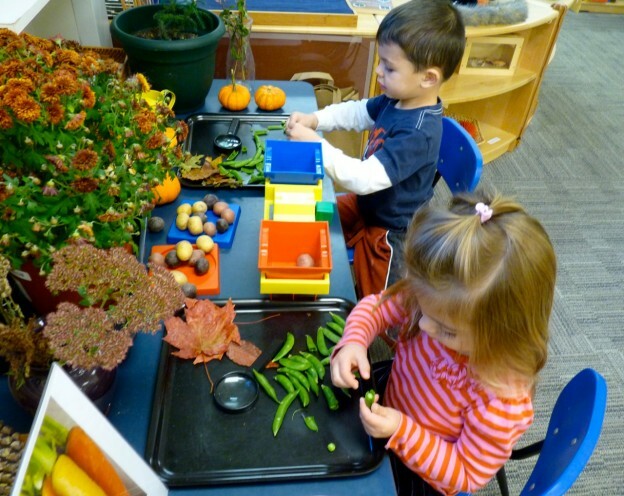 In one classroom, children spent some classroom time chopping apples to make applesauce. What a wonderful sensory experience – the smell of that sauce filled our school! We had two neighborhood walks to Brookwood Farm. On the way, we looked carefully for signs of life near the stone walls we passed, and enjoyed familiar landmarks we pass on our way to the farm. Children noticed how steep and rocky the reservation land across from us is (we are at the foot of Great Blue Hill) and noticed the many vibrant colors of leaves around us. When we arrived at the farm, we saw work in progress as beds were being cleared, and spent time in the sensory garden, observing and experiencing the variety of seeds, smells, textures, and plants of the season. Sharing a beautiful fall day like this is truly inspiring. 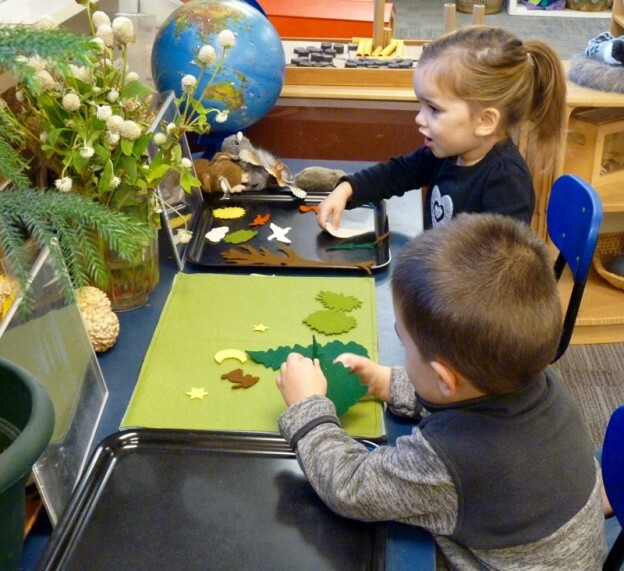 It gives renewed energy to the work we do with children through our early sprouts curriculum and with the many aspects of our curriculum that help children connect with their environment and the natural world. Thanks to all of you who shared your time and enthusiasm with us. We hope you’ll find time to share these photos with your children as you remember the day. And for those who could not attend, please don’t hesitate to ask questions and share your ideas about how these themes will continue through the projects and themes we share with children throughout the school year. This entry was posted in Community Event, Education, Special Events and tagged children, education, Fruit and Vegetable, garden, learning, preschool, science on October 25, 2015 by Katrina Selawsky. Learning Circle Preschool and Kindergarten offers visits to prospective parents. It may seem early, but now is the time to start planning for preschool for enrollment in the 2016-2017 academic year. The Learning Circle Preschool, a non-profit preschool and kindergarten program at the foot of the Blue Hills on the Milton/Canton border, is offering prospective parents and their children the opportunity to visit its facilities at 3 Blue Hill River Road, Canton, MA. The visits give parents and children a chance to meet with director Katrina Selawsky, to talk about each family’s specific needs and to tour the school. On Wednesday, Oct. 7th the Open House is scheduled during a typical school day for families interested in seeing classrooms while children are in session. On Friday, Oct. 23rd the Open House is scheduled concurrently with Learning Circle Preschool’s Annual Food Day Festival. 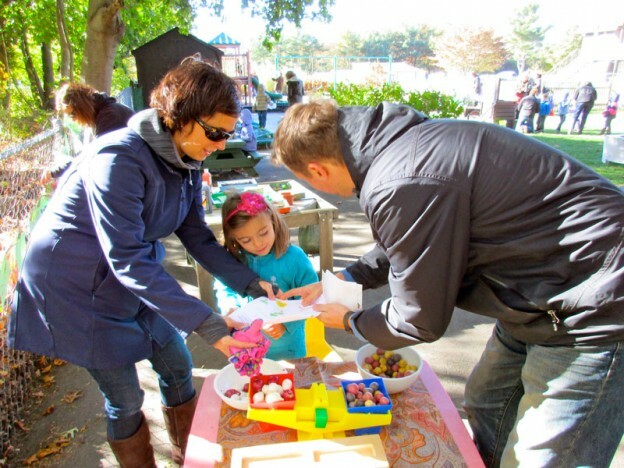 After visiting the classrooms indoors, parents and their children are invited to participate in activities focusing on healthy food choices, where food comes from, investigating the science of familiar vegetables, and planting. These are planned as part of National Food Day. Stories, gardening, arts, and science activities will be included as well as scheduled walks to Brookwood Farm (weather permitting). On Saturday, November 14th, the Open House is scheduled for families who may prefer visiting on the weekend. On the same day, at 11 a.m., families may attend a community puppet show presented by Sparky Puppets called “Old Favorites” ($8 per ticket). This features re-tellings of three traditional folktales. Learning Circle Preschool, accredited by NAEYC (National Association for the Education of Young Children) offers morning programs with two, three, or five-day options, afternoon enrichment programs, and extended day options that run until 4:30 pm. Facilities include three state of the art, open, sunny and spacious classrooms, a welcome room with library and a spacious playground at the foot of the Blue Hills, a short walk from Brookwood Farm. 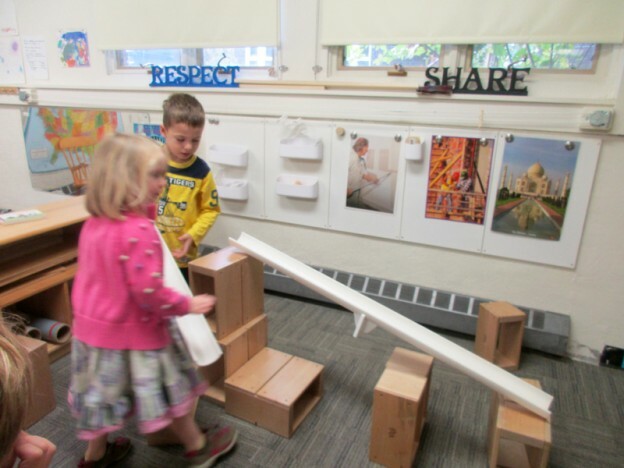 With a curriculum inspired by the schools of Reggio Emilia, Italy, children enjoy engaging, hands on experiences that build a strong foundation for learning with individual attention and project work in small groups, respectful and nurturing interactions, opportunities to plan, reflect on, and work on projects over time, and an integrated language arts, creative arts and science curriculum. Class sizes typically range from 10-14 students, each with two highly qualified and experienced co-teachers. Decisions about placements for the fall of 2016 will begin to be made in December. For more information or an appointment, please call Katrina at 781-828-4800. Please share this information with any families you think might be interested! 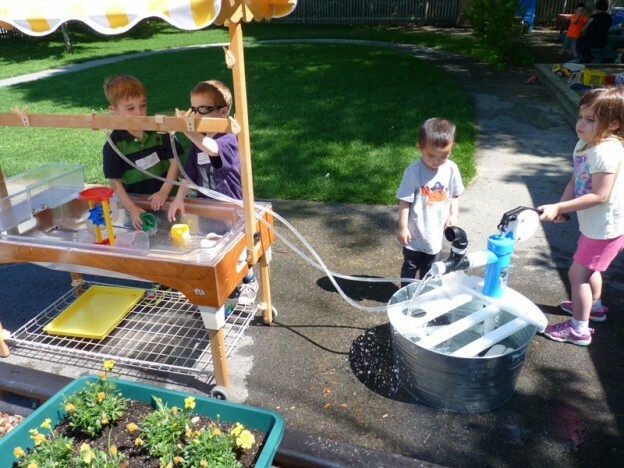 This entry was posted in Community Event, Education, Special Events and tagged education, Food, kindergarten, preschool, puppetry, science on September 22, 2015 by Katrina Selawsky.